Questions about NSX? Looking for more information on SDDC? 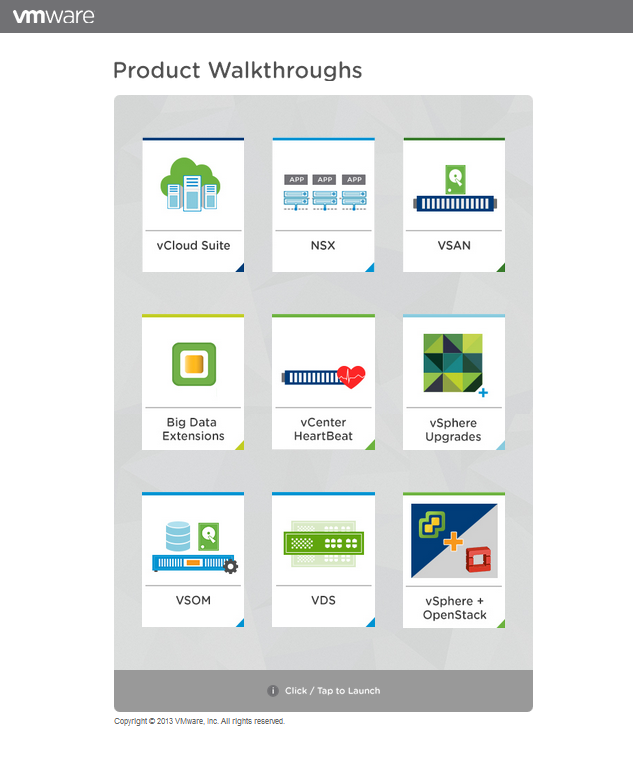 Come make sense of it all at an upcoming NSX Seminar near you. Please join VMware and VMUG for a complimentary, half-day educational event specific for IT professionals interested in learning more about implementing network virtualization within a Software Defined Data Center. Hear from VMware networking and security experts about the power of this approach and how it can work for your organization. 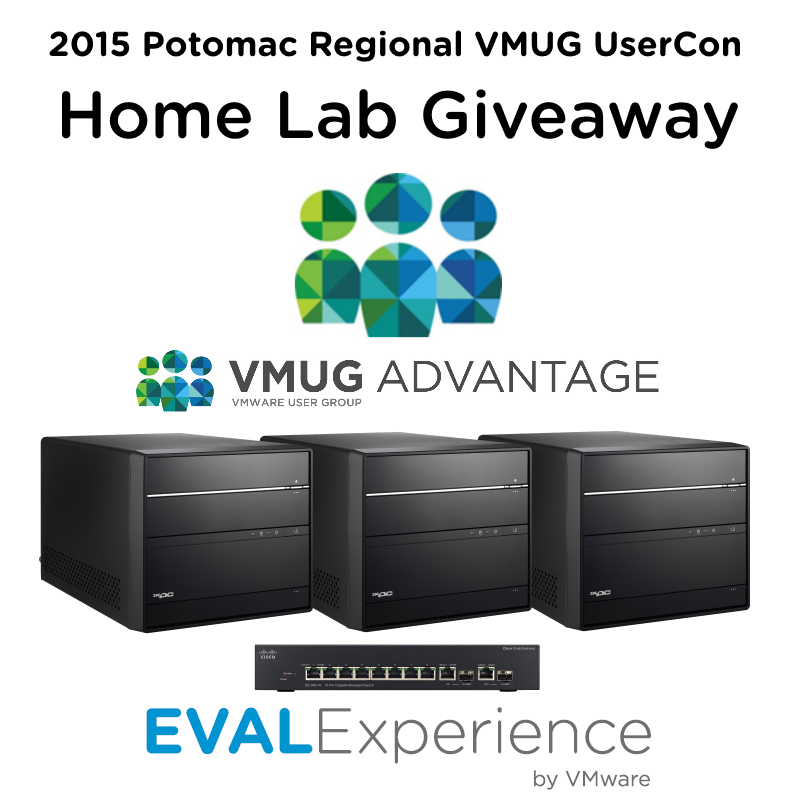 Not a member of the DC VMUG yet? 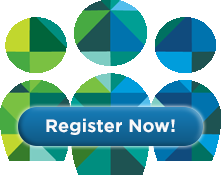 Join us now – membership is free and open to anyone with an interest in VMware technologies! Not in the Washington, DC area? No problem! Find a location near you and register today! For more information on VMware NSX, please visit www.vmware.com/go/nsx under Technical Resources. You will find a datasheet, white papers and design guides.